← Jim and Beth Did This 10 Years Ago!! News From Florida’s West Coast District!!! 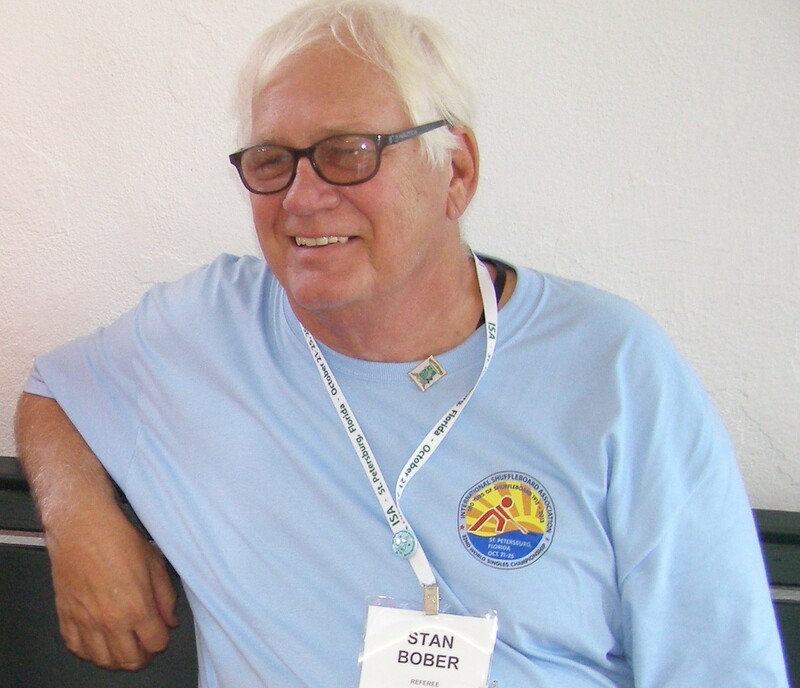 Stan Bober Reports!!! Look for your Pic!!! Hi Stan: Luckily due to Clearwater’s under roof courts, we were able to hold AR13 Pro – Amateur Draw Doubles. We had monsoon rains along with windy and very cool weather. We had a small turnout, so the Pros and Ams were combined, and made for a very good tournament in spite of the weather. Go here is you would like to see some good pix of the winners of STATE T. P12B https://wcdshuffle.yolasite.com/tournament-results.php Look at the bottom of the page to see Results of AR13. Go here to remind yourself of the complete results!! http://www.fsa-shuffleboard.org/Tournaments/P12B_Results.txt Look at the bottom of the page to see Results of AR13. wcd webmaster 2018 12 21.